Car Write Ups features reviews on new cars available in the UK. 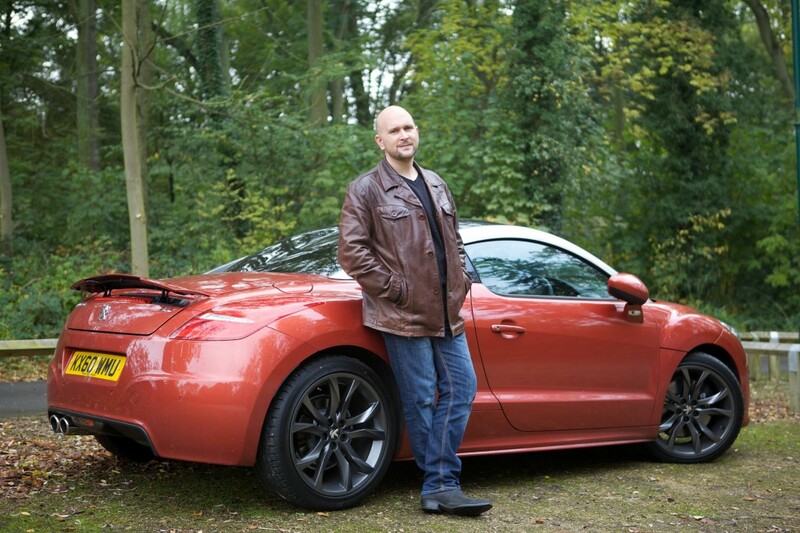 The road tests are written by Tim Barnes-Clay, a British freelance motoring journalist. Tim has a steady stream of motors to write about each month and is always interested in commissions. Are You Christmas Crackers For Cars?